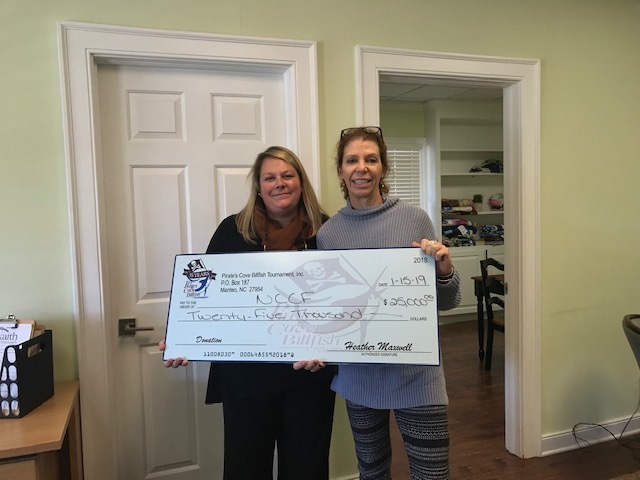 The Currituck-Dare Community Foundation is a growing family of philanthropic funds, source of grants for local causes and partner for donors. 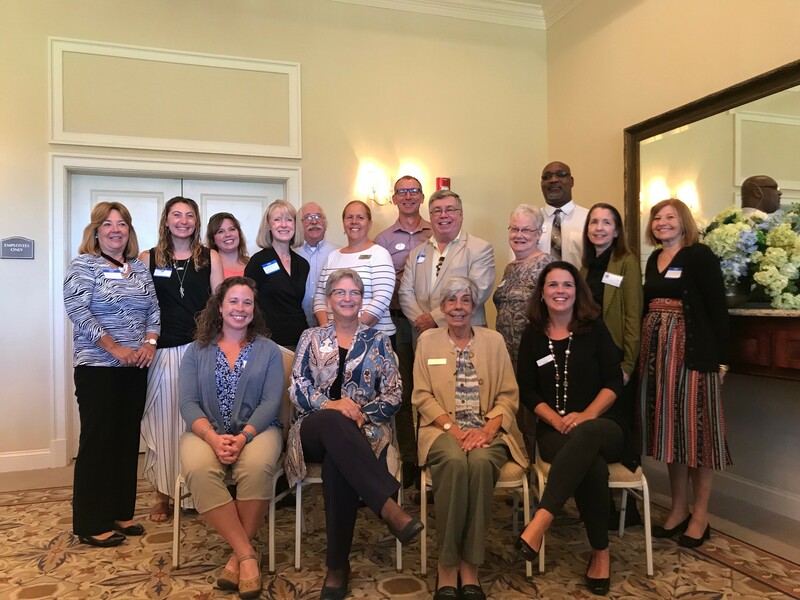 CDCF was founded in 1999 and is led by a local volunteer advisory board that helps build community assets through the creation of permanent endowments, makes grants and leverages leadership – all for the benefit of Currituck and Dare counties. The CDCF, through the NC Community Foundation, makes it easy to become a philanthropist, whatever your means or charitable goals. You can open an endowment for your favorite cause at any time – or contribute to an existing fund in any amount. The CDCF board advises the Currituck-Dare Community Fund, the unrestricted community grantmaking fund, to support local needs. This competitive grants program is held annually. Because advisory board members live and work in Currituck and Dare counties, they can leverage resources to help meet local needs and access opportunities.